Lets start with this newbie. This is a smartest content management system that you can have in your kitty. It is simple yet highly powerful and comes equipped with a number of advance features. No need to instant any software and even more, you would not have to muddle with any complex coding structure. It offers two tiers of functionality – control panel for the designers and a well synchronized content management system for your clients. The designer panel lets you manage multiple domains, multiple websites, navigation and many more such issues. 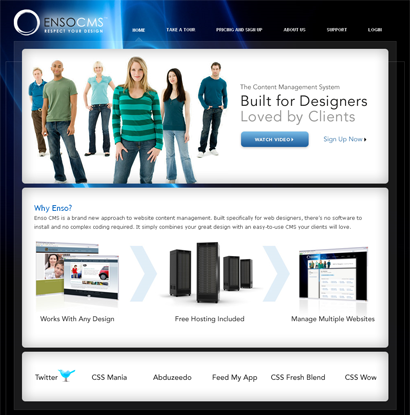 In addition to that, Enso CMS also comes with a number of SEO friendly features. This is the perfect Content management system that you can have to organize your content more efficaciously. 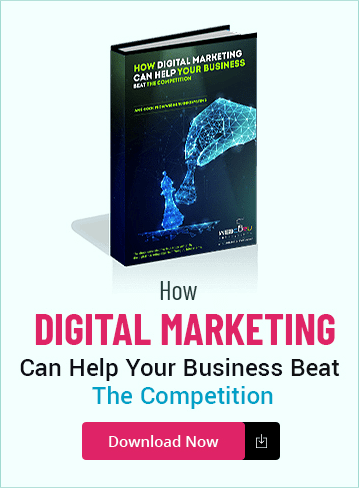 Here,, you are likely to get everything that you need to make your website interactive, addictive and engaging. 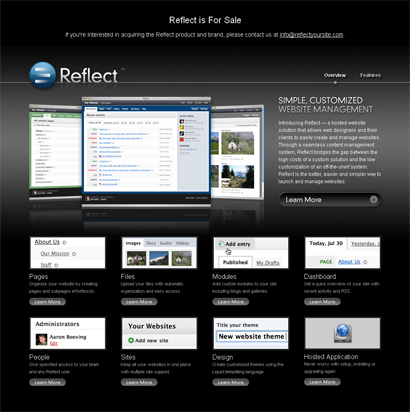 Reflect is a simple and well customized website management system that will let you create and manage your website simultaneously. 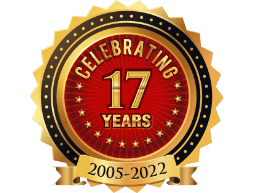 There is no better way to launch and manage websites than this iconic content management system – Reflect. But the bad news is that Reflect is up for sale, just hope that someone with a good heart will finally save it from its extinction. 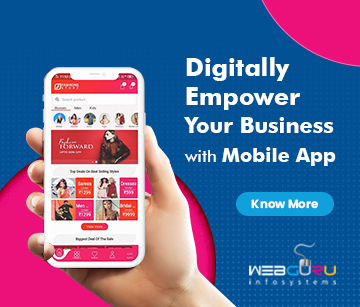 This CMS comes with a overwhelming number of features that are powerful enough to manage the content of your website easily and almost effortlessly. 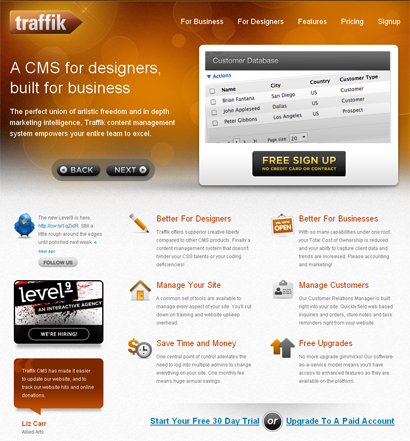 Compared to other CMS products, Traffik scores high on the creative liberty that entrusts to creative website designers. Moreover, it is easy to manage and that means, you would not waste your precious time over mindless training and grooming. It should be the best choice for the designers. The basic purpose of developing Mura CMS is to make designing and developing a website easier and faster. 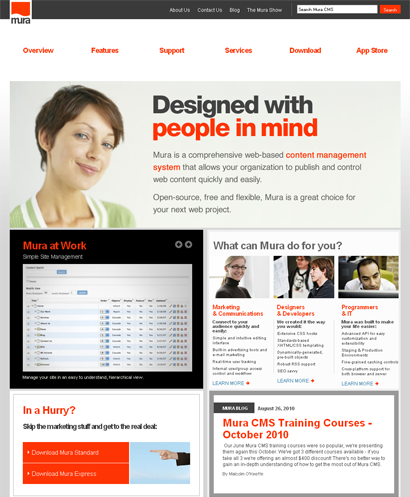 Mura CMS is in short a complete and powerful toolkit that offers the support that you need the most. 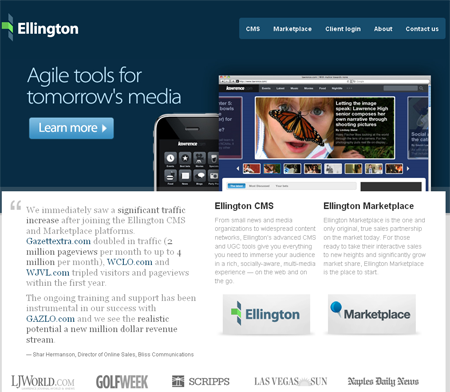 If you’re going to go to the trouble of reviewing CMS systems, you should at least link to them. Also, since you’re already at their website, dig in a bit about the features and let us know what cool stuff is and is not supported. Finally, for those of us who are developers and come across your blog, and since you’re at the website of these products, make a note of what they are written in (for example Mura is in Cold-Fusion) and put that in the review also. You are absolutely right. We should have included those points that you have painstakingly pointed out. We will definitely try to overcome these issues in our next posts. cool, it’s nice you take some constructive criticism in grace. I look forward to visiting your site again.